Boulder, Colorado. June 19, 2014 – A group of students and professors from the University of Colorado at Boulder are designing a greenhouse that could be used to grow food on the surface of the Moon or Mars. 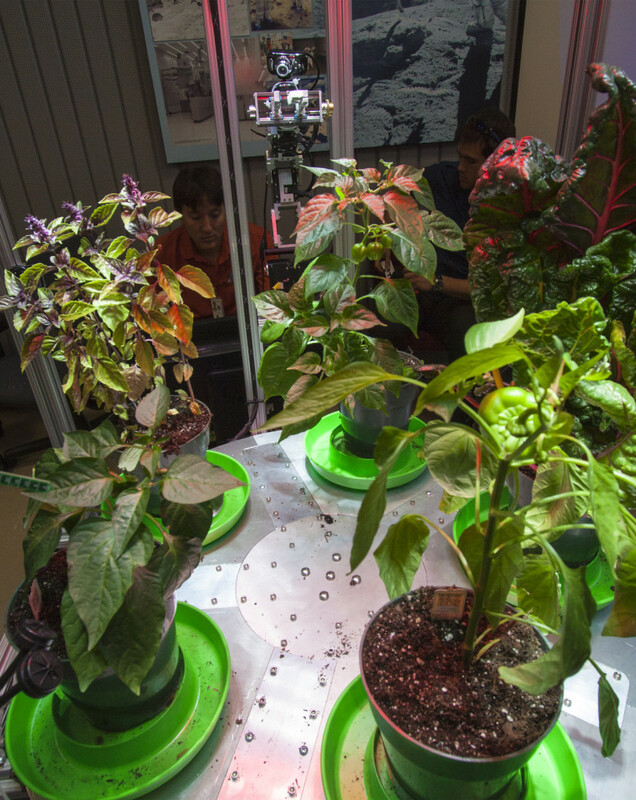 CU-Boulder is among five universities that have been selected by NASA and the National Space Grant Foundation for the 2015 Exploration Habitat (X-Hab) Academic Innovation Challenge. With the forward progress of NASA’s new Space Launch system and emphasis on deep space missions using Orion, the breadth of technology required to successfully complete such long duration flights is inadequate. For the fifth year, NASA has identified necessary technologies for deep space missions and invited universities from around the country to develop concepts and prototypes that will help shape future space missions. “We consider these X-Hab project efforts to be prototypes for new ideas that may eventually be incorporated in NASA designs. In this sense, our efforts are the initial phase of what may end up being developed for long duration missions on the surface of the Moon or Mars,” said Jordan Holquist, a project advisor and Ph.D. student in bioastronautics at CU-Boulder. Building the greenhouse is part of a larger team effort led by former NASA astronaut Joe Tanner, now a senior instructor of aerospace engineering sciences at the university. Tanner is no stranger to the challenges that are posed by space, after flying four shuttle missions for NASA between 1997 and 2006, and he freely shares that knowledge. Among the many obstacles the team must overcome in designing the greenhouse is Mars’ low-gravity environment (only one-third that of Earth), extreme temperature variation between day and night, a very thin atmosphere and reduced energy from the sun. A successful greenhouse design will have to incorporate supplemental heat and light, a renewable source of power and a system to recycle water, among other requirements. The X-Hab Challenge is designed to engage and retain students in STEM disciplines. The senior and graduate level course offers students real-world experience as they design, manufacture, assemble and test designs that could be applied to future exploration habitats. The NASA X-Hab Challenge was developed by the National Space Grant Foundation for the Habitation Systems Project team at Johnson and is part of the agency’s Advanced Exploration Systems Program. This challenge also contributes to the agency’s efforts to train and develop a highly skilled scientific, engineering and technical workforce for the future.